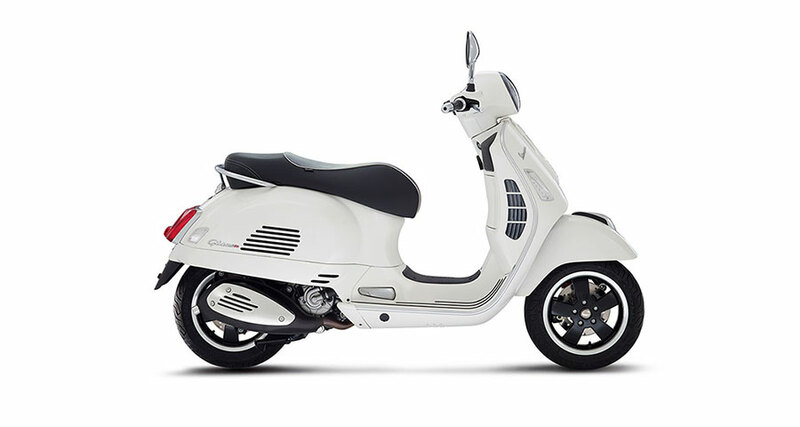 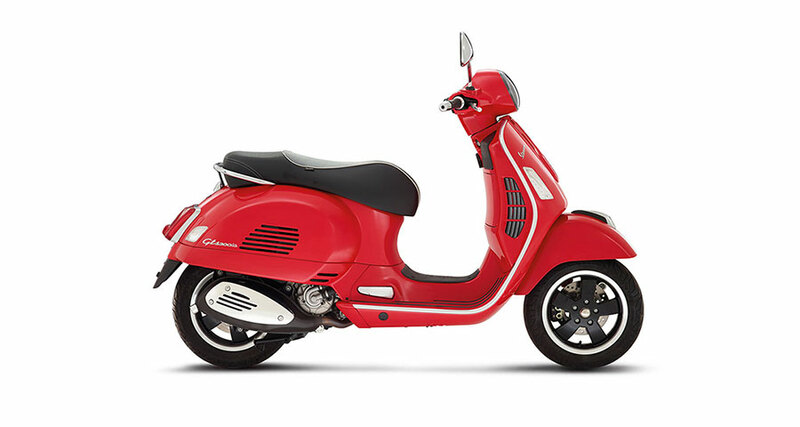 Like the GTS 300 , this sporty Vespa brings the most powerful, technologically-advanced engine to the iconic Vespa design that has been perfected in Italy since 1946. 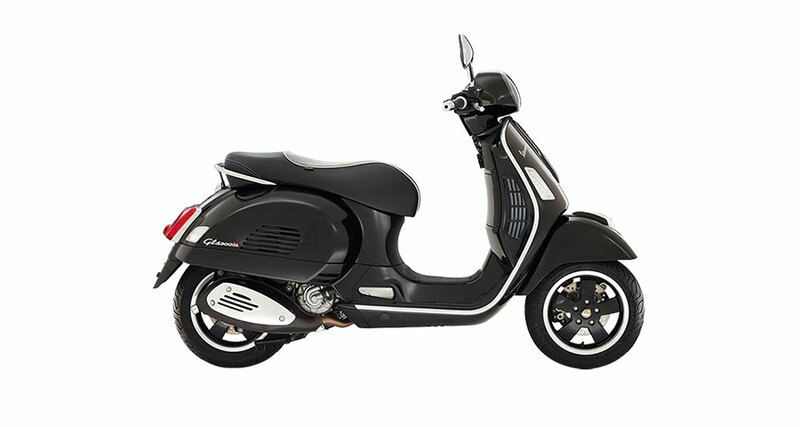 The GTS 300 Super engine delivers an extraordinary urban vehicle performance, characterized by a high torque level (22.3 Nm) reached at a lower engine speed (5,250 rpm.) 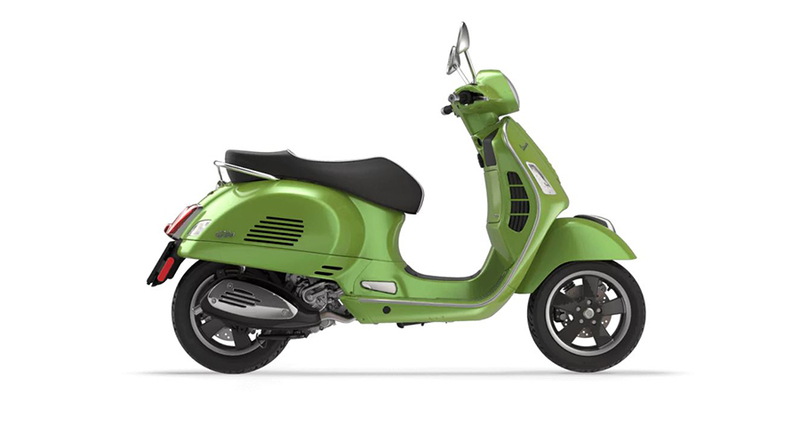 On-road traction and superb pick-up from I speeds allow a rider to navigate city roads and highways with confidence and style, even at 8O MPH.